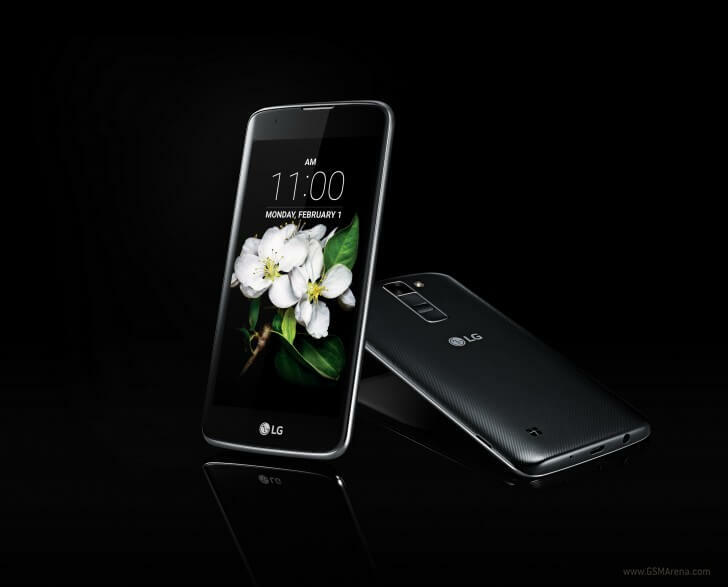 As expected, LG has launched its new budget K series smartphones, the K10, and K7 in India. Both the devices are equipped with 4G and VoLTE calling and are LG’s first ‘Made in India’ handsets. The LG K7 LTE is priced at Rs 9,500, while its bigger variant K10 LTE is priced at Rs. 13,500. Both the smartphones come integrated with 2.5D Arc Glass along with camera features such as Gesture Shot, Gesture Interval shot, Tap and Shot. Coming on to the specifications, the LG K10 LTE comes with a 5.3-inch HD In-cell Touch display, and is backed by a 2,300 mAh battery. It runs Android 5.1 Lollipop, and features a 13-megapixel primary camera, and an 8-megapixel front-facing snapper camera. It is powered by a Qualcomm Snapdragon 410 quad-core processor coupled with 2GB of RAM and 16GB storage. It measures 146.6×74.8×8.8mm and will be up for grabs in White, Indigo, and Gold color variants. On the other hand, the LG K7 LTE bears a 5-inch in-cell display, and is powered by a Qualcomm Snapdragon chipset clubbed with 1.5GB of RAM and 8GB storage. It features a 5-megapixel primary camera along with a 5-megapixel front-facing camera, and is backed by a 2125mAh battery. Will be super flop due to very high price and low specification..
We want a truly made in india cell.